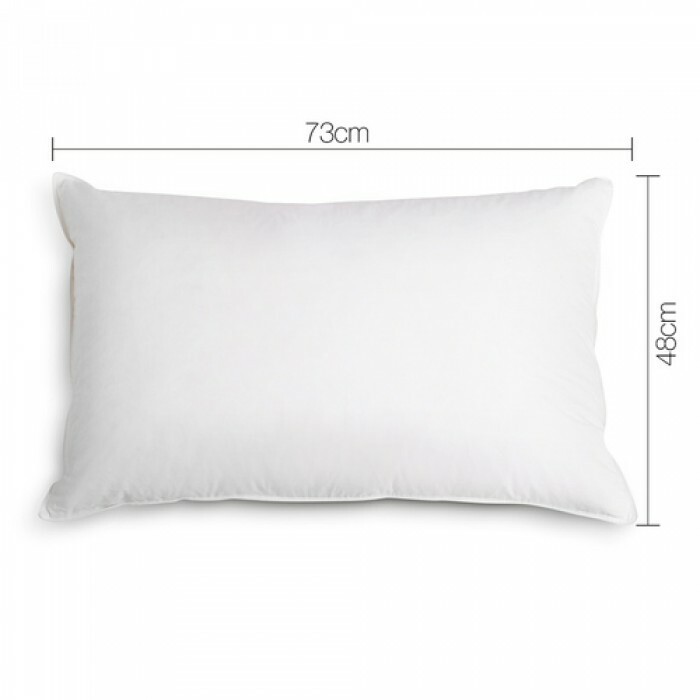 Introducing these polyester fibre filling pillows! 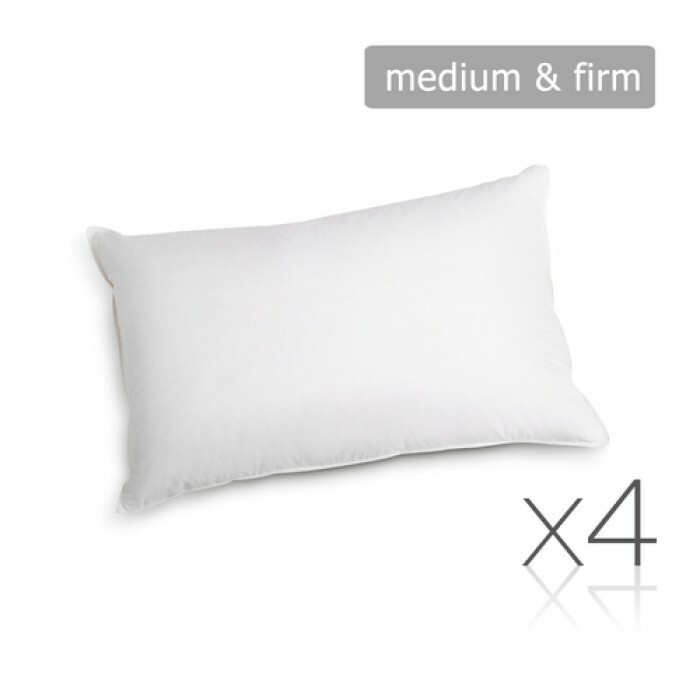 Comes with 2 firm and 2 medium pillows, they suit back and stomach sleepers. 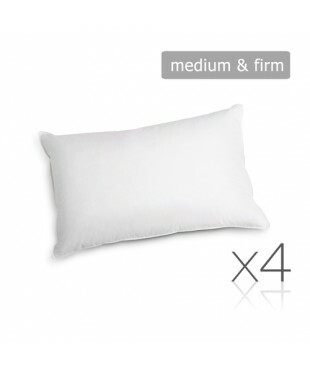 If you and your family have the common sleeping posture, this sets of pillows are the right one to get. 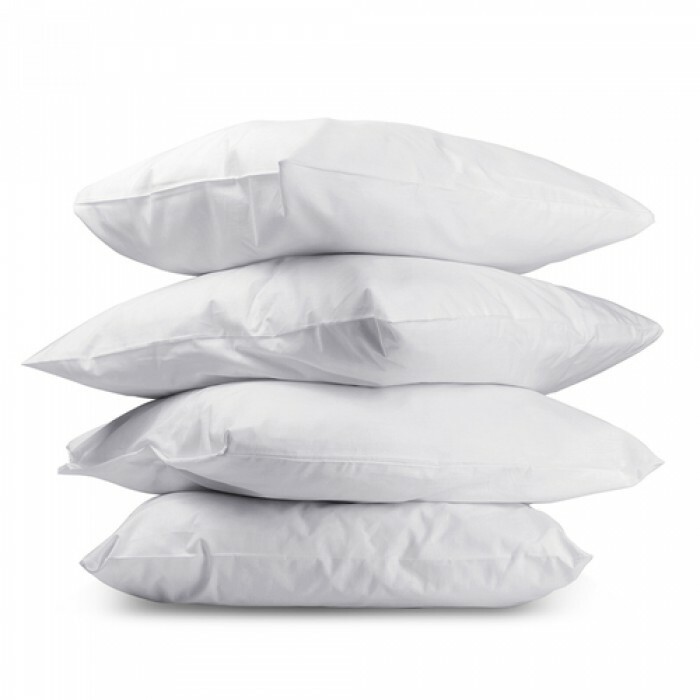 If you run a hotel or Air BnB, these pillows will save you a fortune from purchasing them in the retail stores. 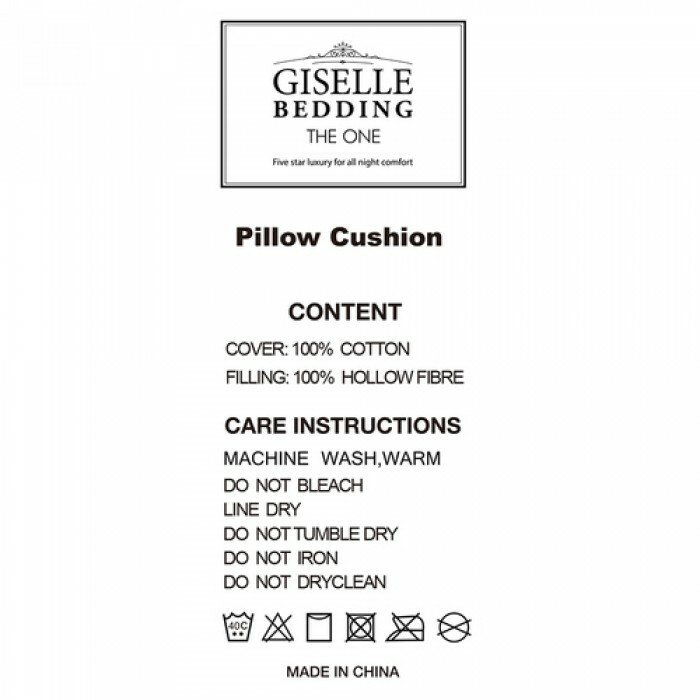 Provide your guests more options to choose from, if they're uncomfortable with the current one.